A lot has changed over the past couple of month. The biggest one is that I have a lot more time. My output at work has doubled because of this free time and so too, my relaxation time has increased. That means more times for some entertainment… namely, a lot of movies. I am going to start reviewing the boatload of films I have seen recently to try and catch up. In addition, this is a good time to do some write-ups on some that I have missed reviewing in the past. Lockout was one of those films that looked like it would be interesting from the previews, but just never got around to watching it. 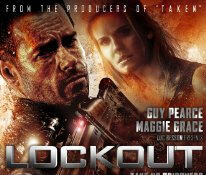 Guy Pearce and Maggie Grace do a good job in this schlocky sci-fi action flick. Sure, it is an over used formula. Sure, you know what is going to happen at just about every turn. Sure, there are some serious logic and science flaws. But you know what? It was fun to watch. My review of The Hunger Games is one of those that will likely upset a few people. Anytime you have something negative to say about a fanboy/girl film, you are bound to upset folks. I can’t help it. 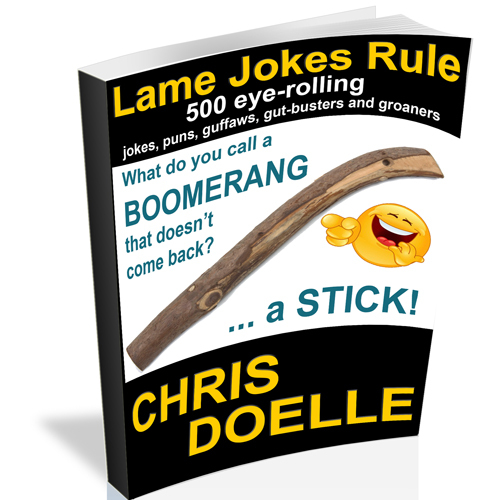 This may be one of those books that took the country by storm, and although I haven’t read it… it may be a decent book. This movie however, was not good. It looked like one of the campy B-movies that the SyFy channel puts out. The difference is, they are TRYING to put out campy movies. Anyone who liked this movie must have read the book and imbued the film with credit for the things that were already in their head about the story. Okay, there you have it… let ‘er rip. Battle: Los Angeles is another one of those films that I intended to watch when it came out but life got in the way. I had heard it was a good sci-fi action flick but it didn’t last long at the box office. 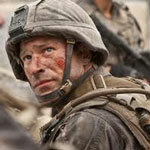 Aaron Eckhart is a great leading man and very believable as the hero. Sure, there are some plot holes. Sure, there are some unbelievable leaps of faith, but come on – if you can believe aliens come to take over the world, you can believe one or two little stretches of logic. This film is more than just a lot of cool military action and alien creepiness – it has a heart. There are a couple of moments that tug at you and a speech or two that inspire. The message of the film is a good one and a really good fit if you have young boys. Good stuff! The Campaign is a film that I thought would be funny. I like Zach Galifianakis and Will Ferrell a lot. I also like the idea of a film that lampoons the election process. John Lithgow and Dan Aykroyd as the Motch Brothers (a slam on the Koch brothers) did a fine job. This film could have been so much better. It could have informed. It could have changed opinion. It could have done so much and still been a very funny movie. Instead, it was a potty mouth romp for Ferrell. There was so much crudeness that wasn’t necessary and really just took you out of the movie. You would be going along caring about the story and characters, and Ferrell would drop a F-Bomb or crude scenario for the sake of a cheap laugh. In the end, it was tough to watch. Cheap. Dateline NBC, who exactly is your audience?